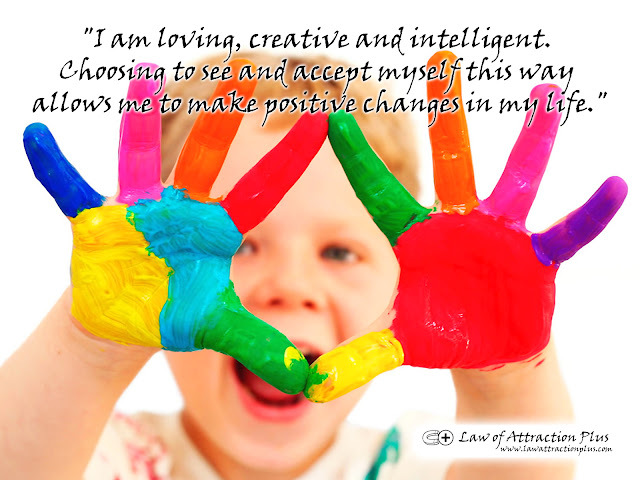 "I am loving, creative and intelligent. Choosing to see and accept myself this way allows me to make positive changes in my life." (Wallpaper + Decree) | Law of Attraction Plus: The Secret revealed!